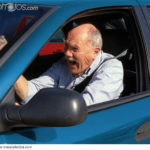 Home » Is it time to stop driving? Is it time to stop driving? We have built our world around the convenience of the motor vehicle. Without one, our focus suddenly becomes much more narrow. Are you prepared to cope with the decision to stop driving when the time comes? I ask this question after watching a significant change for part of my family. My in-laws decided that the family home of 52 years was too much for them and made the move to a seniors complex. My father-in-law suggested that they had been considering this for about 2 years but once the decision had been made the transition occurred too quickly. They found a new seniors complex that suited them and had space available. Once their home was listed for sale, it sold almost immediately and the move to the complex was complete 30 days later. Needless to say, they both found the change very stressful. A lifetime of possessions suddenly had to be divided into 3 categories: keep, redistribute or throw away and dealt with quickly. A new home had to be occupied and adjusted to as well. My mother-in-law had the most difficulty and made the decision to stop driving on her own initiative. Fortunately, my father-in-law still drives and their facility provides transport to a nearby shopping center once a week. Following the advice of her children, she chose to retain her driver’s licence rather than surrendering it as she had first intended. I really hope that this works out well for them once they get over the shock. Life often does not leave you with choices and planning is much better than procrastination. 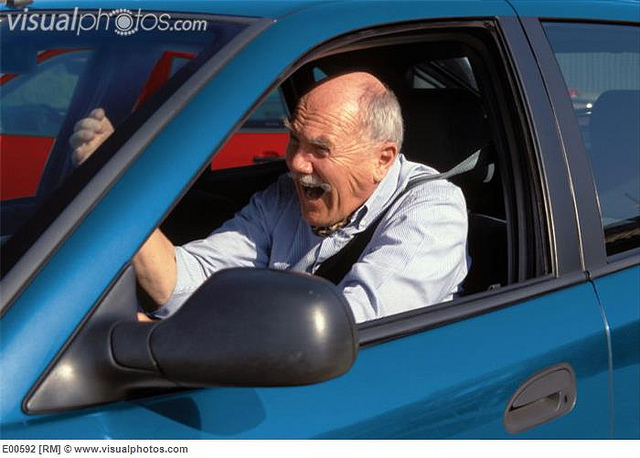 A driver examiner told me in conversation once that it was fairly common for older men who failed a retest to hop in the car and drive home after surrendering their licence. Thank goodness they made it there safely as they would not be covered by insurance if they caused a crash on that trip. Younger people are not exempt either. I stopped a middle aged woman one morning as her driving made her appear to be an alcohol impaired driver. Conversation quickly established that she was sober but suffered from physical health issues. Somewhere between capable and incapable lies an area where the driver still performs adequately in some circumstances. Applying restrictions to their driver’s licence permits some mobility while reducing the chance of causing a crash. Graduated De-Licensing if you will. This is where ICBC operates in conjunction with health professionals, police, family and friends. However, for it to be successful, ICBC must know of the driver’s difficulties either through reports or periodic medical examinations. HealthLinkBC provides advice to help make the decision as well. According to the Office of the Seniors Advocate of BC more work needs to be done in support of seniors mobility. The advocate has recommended a new program called “Community Drives” that would be administered under the existing home support program. I suspect that no one really wants to grow old and stop driving much less spend the time planning for it. However, a little time spent in advance can make that transition much less stressful. DriveSmartBC: Where better than average drivers satisfy their curiosity. Sign up for the weekly newsletter! DriveSmartBC: Please, Not So Close! DriveSmart: Exit not required, you can stay an “N” drivers forever! DriveSmart: Why didn’t the pedestrian cross the road? Distracted driving statistics — what to believe? What causes crashes, and how do we know?